We live in an age when commerce is moving onto the Web at an ever increasing pace. The majority of shopping now takes place online, and most of us are entirely comfortable buying music, electronics, even clothes through a digital storefront. But what about handmade items like rugs? Online shopping gets a bit more challenging when it comes to artisanal items like Oriental and Persian rugs. No two rugs are exactly alike, of course, and one of the great pleasures of browsing for the perfect piece is experiencing the way each rug feels: its heft, sheen and three dimensional beauty. So how can you be sure that you’re getting quality when you purchase a rug online? Herewith, a few steps to follow to ensure you always get a winner. Start with rug types. Persian and Oriental handmade rugs come in a wide variety of patterns, designs, materials and sizes. Do you want an Afghan or an Arak, a Turkoman or a Tabriz? Do you prefer wool, cotton or silk? And what level of detail suits your taste best: geometric or floral? 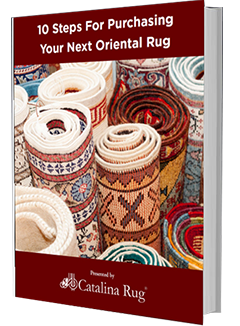 It is wise to research these questions before you begin, as a little knowledge can help lead you toward the rug stores with the best inventories. Of course, not all Oriental rug stores are created equal. Some focus on just one or two types, while others clearly privilege volume over value. Look for vendors that offer high resolution photographs of every rug in the store, along with transparently clear descriptions of size, material and origin. More information means better decisions. One of the great challenges of shopping on the Web is customer service. Sites like these wouldn’t need to exist if behemoths like Facebook and Google offered their customers a personal touch. Reach out to the stores you’re considering and note who writes back, and how well. 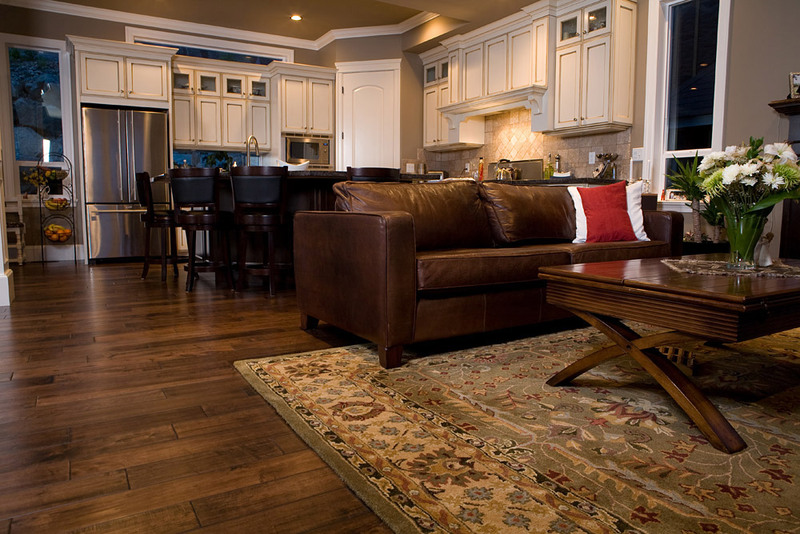 Often the best rug outlets are those where the owner plays a personal role in every transaction. One final way to tell if you’re dealing with a quality rug store is by reading the reviews. Glowing testimonials and third-party reviews can go a long way toward addressing any concerns you might have, so be sure and stick with websites that have earned a reputation for satisfaction across the board. One last note: the best online rug stores stand behind their inventory, period. If you’re considering purchasing an Oriental rug from a store without a robust return policy, run don’t walk in the other direction. 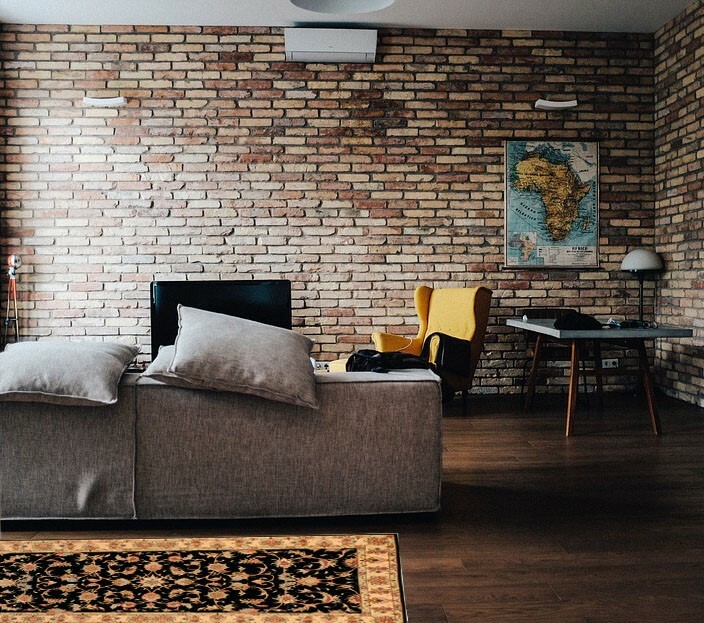 Any number of issues may come up when an oversized item like a handmade rug is shipped, so be sure you are protected by a grace period that allows no-fault returns on every item. The final decision comes down to you: how confident do you feel in the store and the product? Don’t be afraid to ask questions, and always double check the fine print reviews before any purchase. 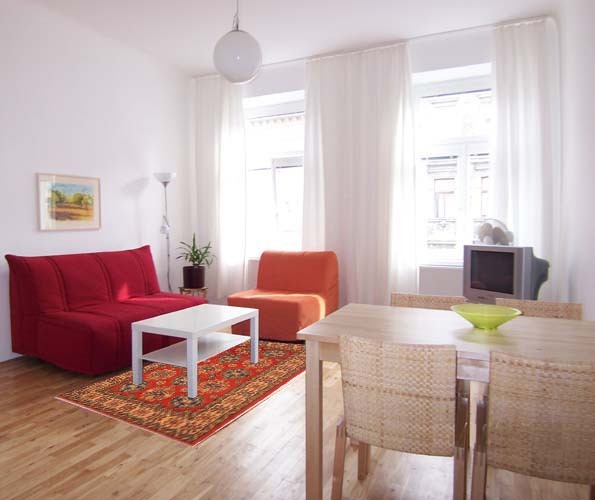 With a little caution and some hard-earned knowledge, you can buy a stunning oriental rug online just as easily as you might in a local warehouse.